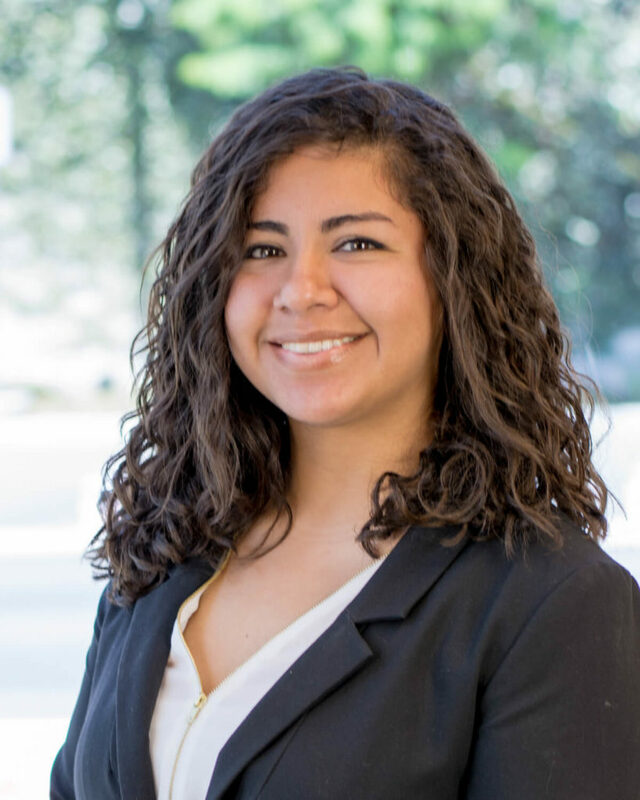 Yxey Flores earned a Bachelor’s Degree in Political Science from the University of California, Santa Barbara in 2013. As an undergraduate, Yxey was actively involved with organizations like The UCSB A.S. Womyn’s Commission, Take Back the Night, and Environmental Affairs Board. Since graduating, Yxey has remained an active resource to her peers and community on matters relevant to the issues she is passionate about including social justice and immigration. Yxey is fluent in Spanish and is a translator for Chugh’s immigration department as well as for Spanish speaking clients. Presently, Yxey is part of the Fulfillment Fund’s Alumni Association wherein she supports professional workshops and events that make college a reality for more than 2,000 students growing up in educationally and economically under resourced communities. Similarly, Yxey helps promote humanitarian goals and ideals through participation in various service projects and activities throughout Los Angeles County. Yxey is a Notary Public and is commissioned and licensed by the California State Secretary until March 2020. Yxey will further her career goals by obtaining a Master’s Degree in Law and empowering her community as a passionate and experienced advocate for social justice.